Solar power makes perfect sense for cities committed to renewable energy, right? But what if the plan is to build the power plant on wetlands for endangered species? 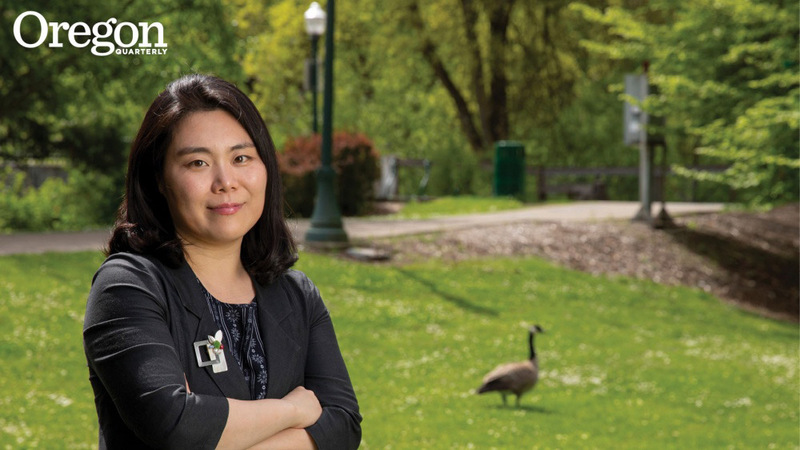 Assistant Professor of Landscape Architecture Yekang Ko calls this a “conflict of greens.” As cities cut their use of fossil fuels, Ko expects these clean-energy conundrums to double or even triple. She looks for solutions, working with fellow scholars, businesses, governments, communities—and, of course, her students. Ko also addresses these challenges through her role as program director for the Sustainable Cities and Landscapes Hub of the Association of Pacific Rim Universities (APRU) to help cities better coexist with the natural landscapes around them.